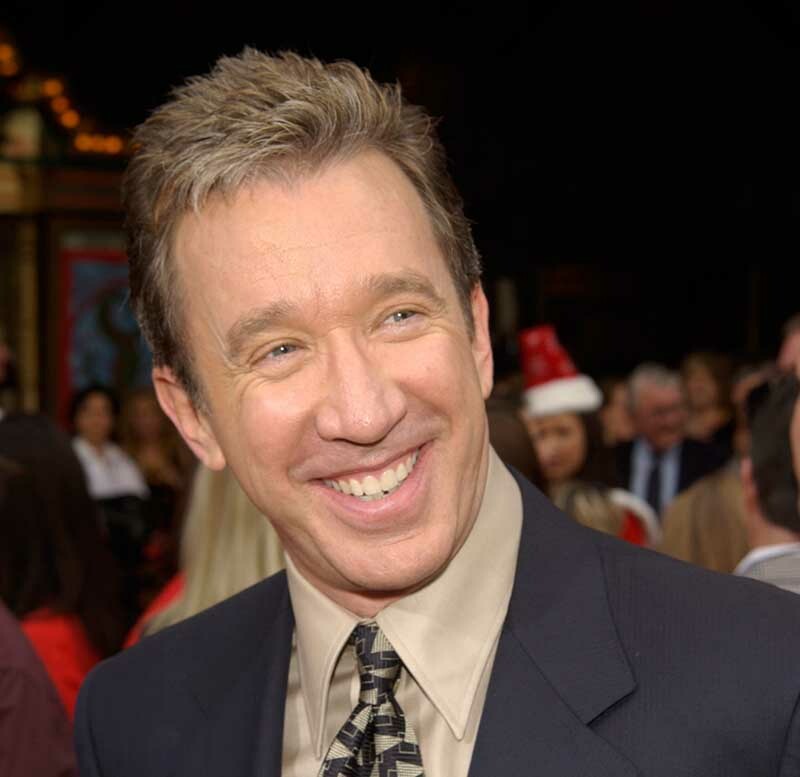 Actor Tim Allen was incredulous about the instructions he was receiving over the phone from an advertising executive when he first voiced the Pure Michigan ads. It’s hard to picture the Pure Michigan tourism campaign ads without the narrative voice of actor Tim Allen, who grew up near Detroit. But the 2006 pairing almost exploded in acrimony before it had a chance to take off. Allen was the advertising firm’s first choice, said Mark Canavan, an executive vice president and executive creative director at McCann Detroit, who has been involved with Pure Michigan since the start. At the time, Allen — who has said he aspired to voiceover work — had been the voice of Buzz Lightyear in the first two “Toy Story” franchise films. He was, as they say, kind of a big deal. “I call it a lucky strike,” Canavan recalls of the casting. But that lucky strike got off to a rocky start. During the first recording session, which took place by phone, the agency asked him to try reading the lines again. That didn’t sit well with the actor, at least initially. On reflection, Allen later told Dave Lorenz, vice president of Travel Michigan, the Pure Michigan ads challenged his comfort zone and, as a result, he’s a different performer today. “He knew what he was doing and brought my voice to a place that I wish some directors would do with me as an actor,” Allen told Ad Age. I heard that Allen was well compensated for this brief gig. He should have been far more patient in the first place to try it a few times until he got it right. But in the end he did indeed get it right. MEDC is nothing more than a giant sucking sound for Michigan's taxpayers. It has driven the employment agency business's out of business for absolutely no return. It has played favorites in doling out grant monies with no visible results. Pure Michigan is just another of many boondoggles put forward for the benefit of political parties and politicians ego's by puffing up campaign distortions in the economy.